Jesse Smith & Aaron Sternick have come together to bring us Welcome Center. The duo recently shared its debut EP Disorder. 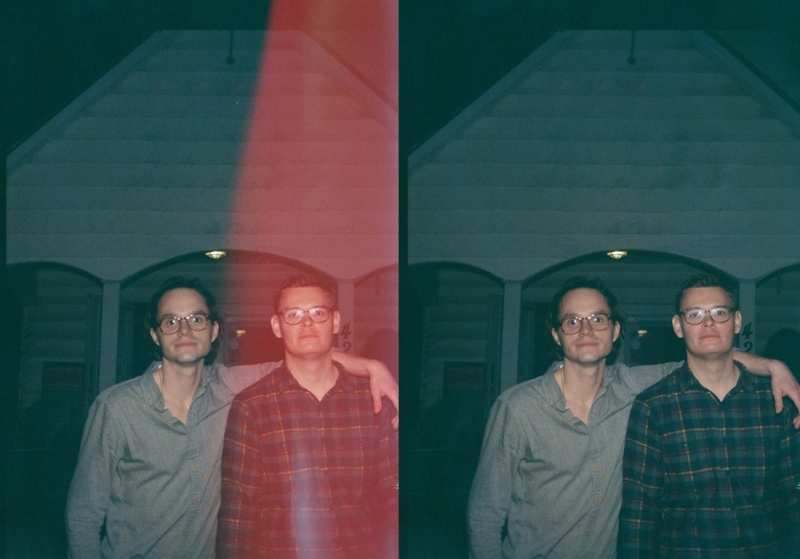 Album standout, “Withoxt Yxu,” creates a humid, electro-pop, key-percussion ripple. In a daydreaming state of limbo, one feels stuck in a situation. The trapped, melancholy perspective of the words is nicely counterbalanced by the liquidy dance groove.